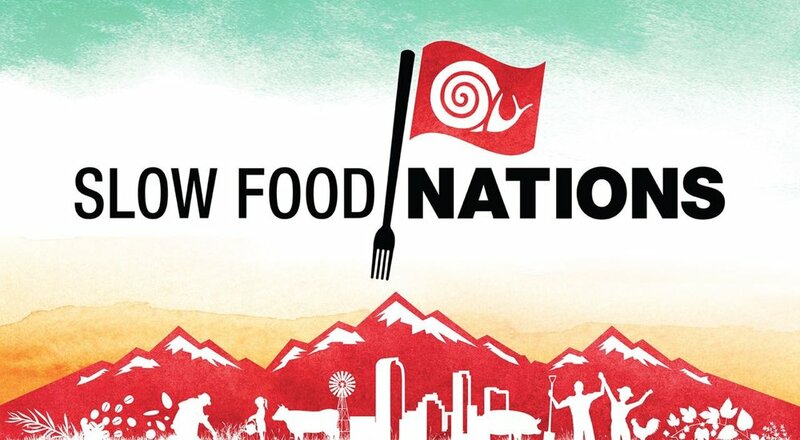 Slow Food Nations is a Terra-Madre style festival each summer. Slow Food USA gathers leaders and eaters, farmers and chefs, educators and families for a weekend of tastings, tours and talks. For three days, Denver, Colorado becomes the center of the North American food universe. Innovation meets tradition during exciting culinary workshops, seminars, dine-around dinners, tours, informal eating and drinking, and a grand tasting hall.